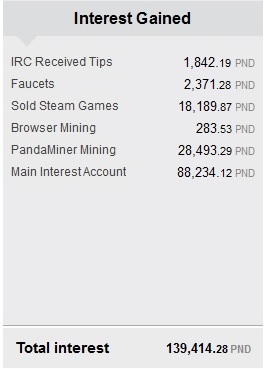 It's Easy Creating New Pandacoin Accounts. 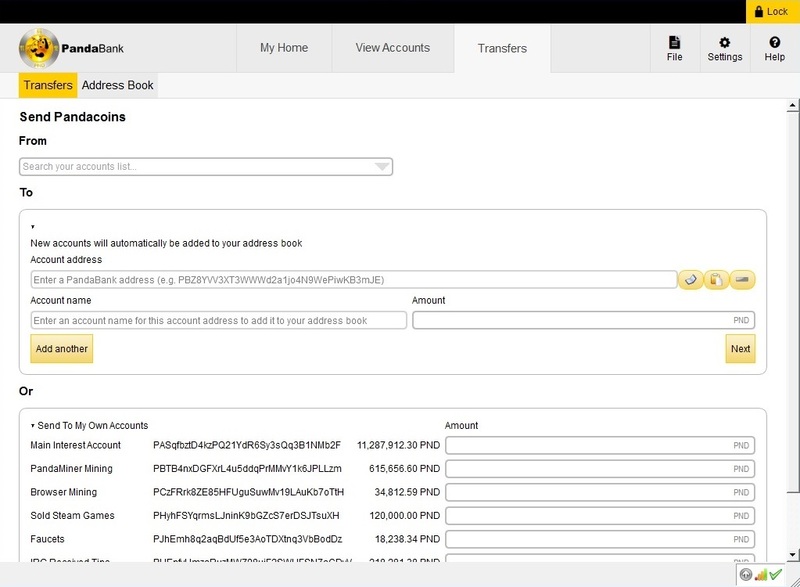 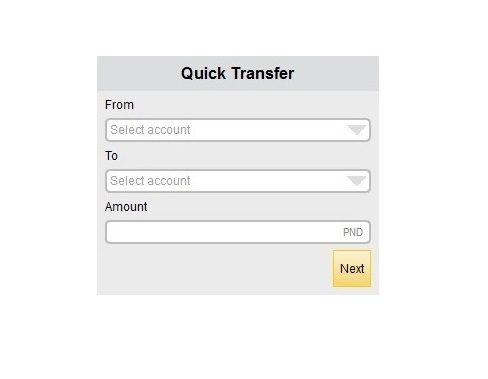 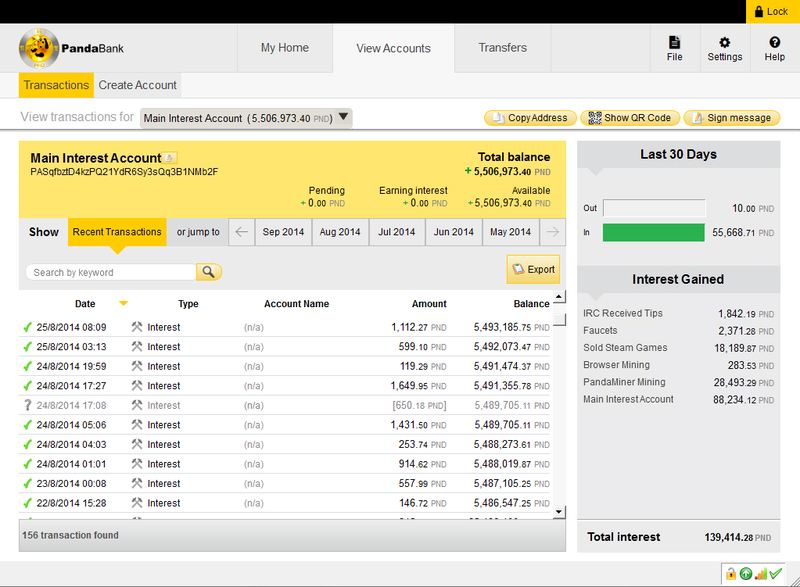 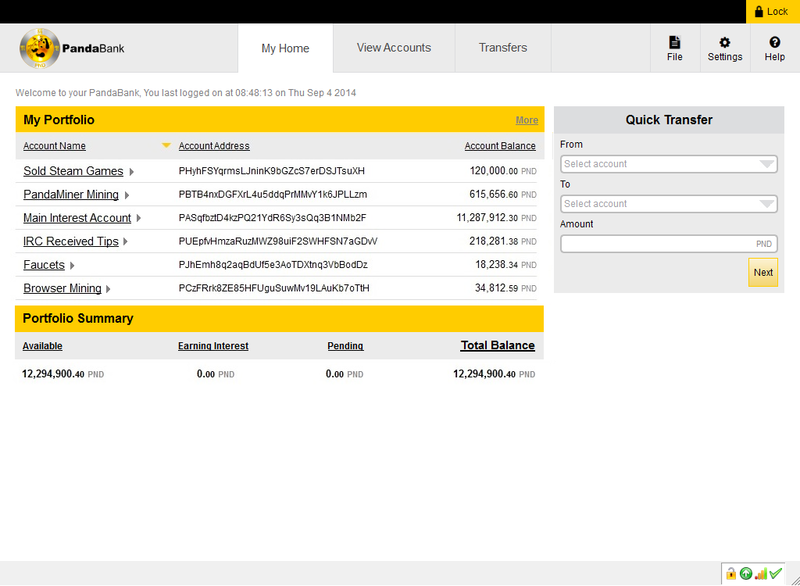 You can conveniently send Pandacoins across the globe in just minutes by using the Quick Transfer function that is on the default 'My home' page. 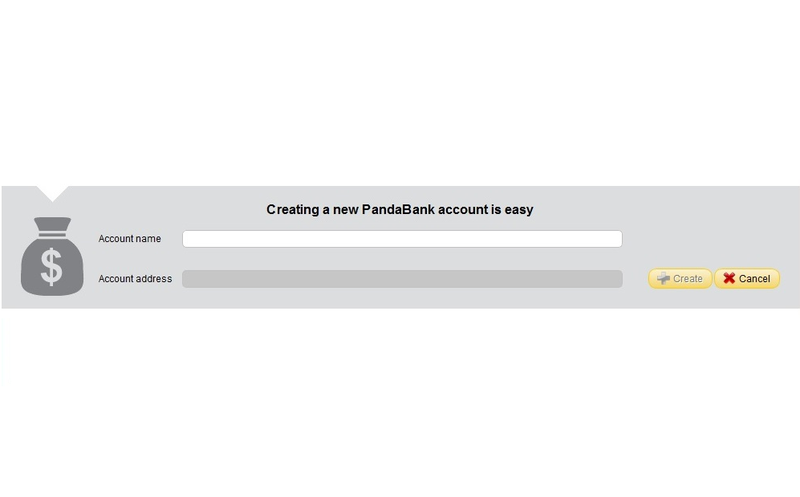 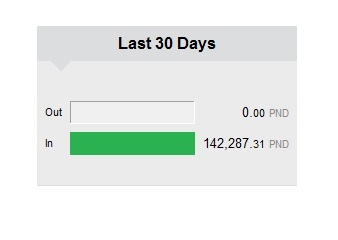 All you have to do is select the Pandacoin Account to send Pandacoins from, select the Pandacoin Account that you have saved on your address book to send Pandacoins to, and press 'Next'!